In our office, we make orthodontic treatment affordable for both you and your family. The cost of orthodontic treatment will vary depending on your needs and your orthodontic treatment plan. We are happy to offer in-house payment plans and several payment options, which we can discuss with you at your initial consultation. Our goal is to design a payment plan that works for you and your smile. If you have insurance, we will help you to determine the coverage you have available. 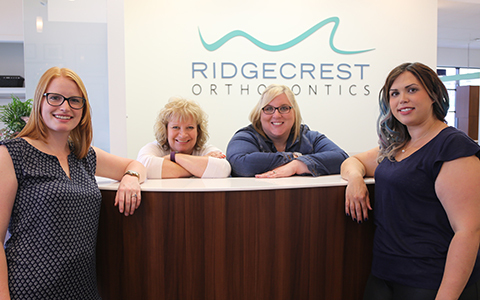 If you have any questions regarding your insurance coverage or how payment works, we are more than happy to help make your entire orthodontic experience a pleasant one.